The Federal Way, WA area is known for its abundance of trees and verdant plants. That is just one of the reasons why it is important for property owners in the Federal Way area to ensure that they consult the services of a certified arborist in the proper way to conduct plant and tree care. We are among the best in providing such services to the residents and commercial properties in the Federal Way area. 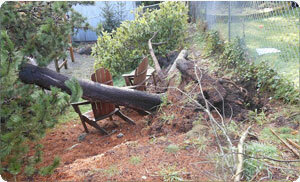 We understand the specific needs that arise from growing trees and plants in the Federal Way area. We know that storms may occur and the tress may get diseases that leave behind the need for tree care and cleaning operations. That is why we employ more than one ISA certified arborist and tree climbers so that we can get the job done right. 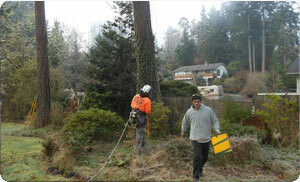 Why Choose Us for Tree Care Services in the Federal Way Area? 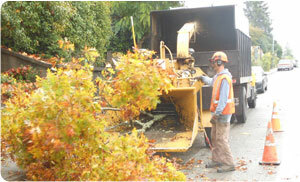 We understand how important your trees are to you in the Federal Way area and we do our best to honor that bond by ensuring the proper tree care at residential and commercial sites. We are committed to doing our part to ensure the healthy growth and flourishing of the greenery that makes the Federal Way area so unique. With our certified arborist, certified tree experts and expert tree climbers, we are able to meet your every tree care need.